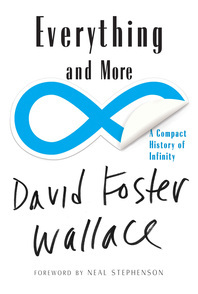 "A gripping guide to the modern taming of the infinite. "—The New York Times. 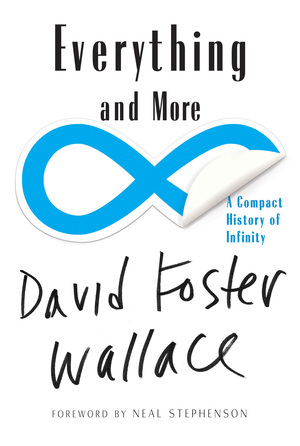 With a new introduction by Neal Stephenson.